As you know, in Panateneas we love to show you possible places for the celebration of your wedding in northern Spain. 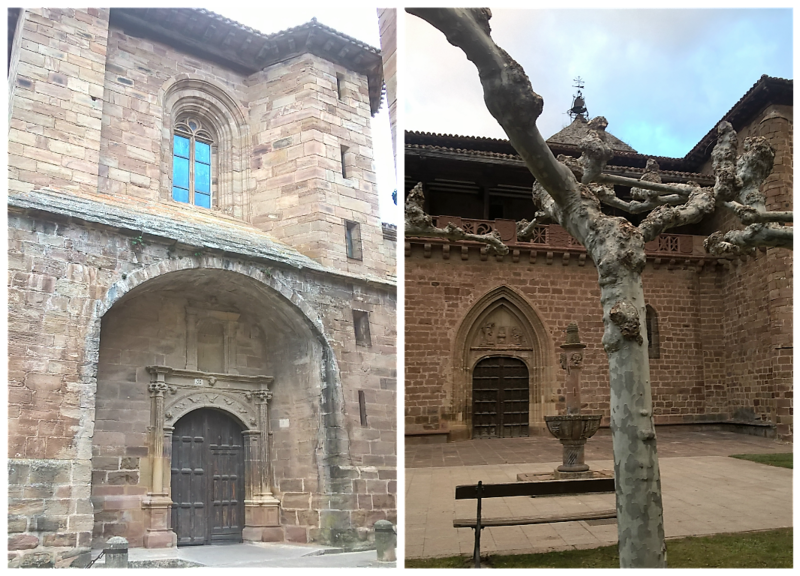 So today we go to Ezcaray, a town located in La Rioja Alta founded by the kings of Navarre in the X century with the intention of repopulating the area. Its peak reached in the XVIII century with the creation of the famous Real Fábrica de Paños, which was followed by small industries of this style. Today Ezcaray is dedicated to tourism. 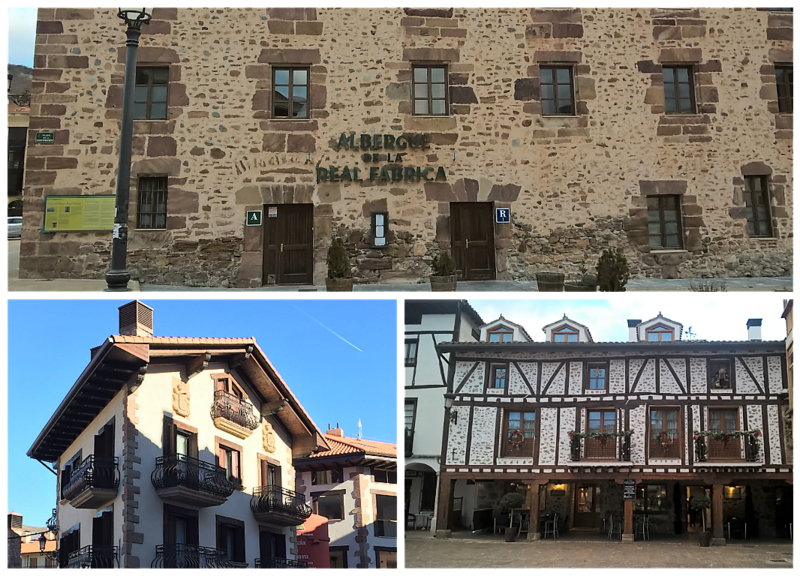 In addition to the ski resort of Valdezcaray, the village stands out for its old streets with its mansions, palaces emblazoned as the one of the Arzobispo Barroeta or the Palacio Ángel, and arcaded squares like la Plaza del Quiosco or the one of La Verdura. Also worth mentioning is its beautiful Romanesque church, Santa María la Mayor; and the small hermitages like the one of Nuestra Señora de Allende or the one dedicated to Santa Bárbara. But above all, Ezcaray is remarkable for its gastronomy. 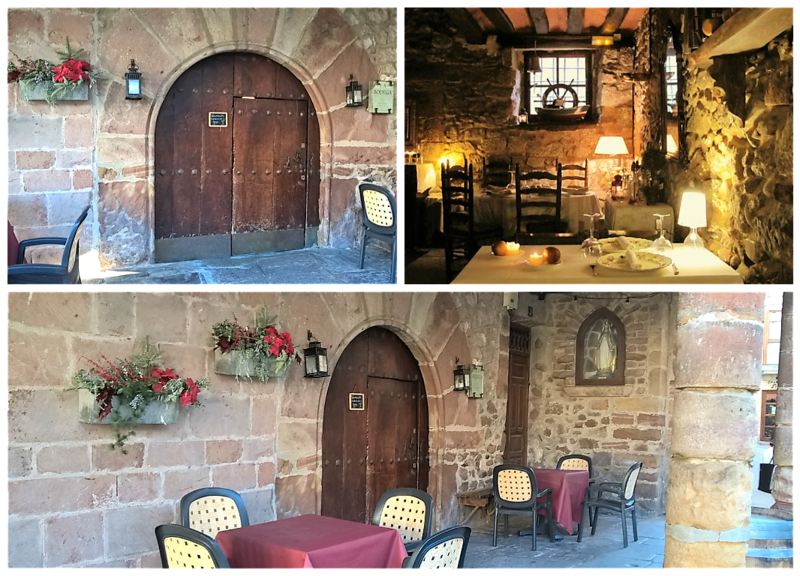 The Restaurante Echaurren and its Portal del Echaurren, the only Michelin star restaurant in La Rioja, or the Palacio Azcárate with the elegant lounges, are well known and are fantastic places for weddings. But others also stand out as La Bodega, a family restaurant in which they put a lot of care for everything they do, a place with a lot of charm for more intimate celebrations. And in addition, wine and «pintxos» bars, festivals, hiking trails and villages in the surroundings with much history like Ojacastro, Valgañón, Santurde or Santo Domingo de la Calzada, where –as the spanish proverb says– the hen sang after roasting. Do not miss it!